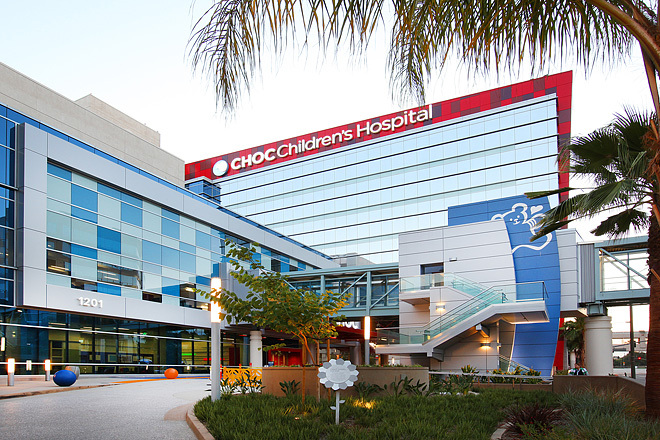 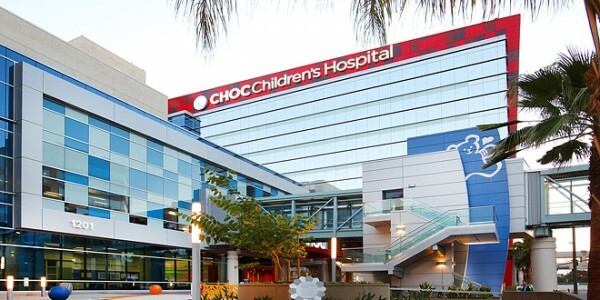 “The Future is Bright” – The vision for this project was to take the Children’s Hospital of Orange County’s (CHOC) commitment to being a leader for the health and well-being of children and transfer that into a design of their buildings, architecture, and aesthetics. 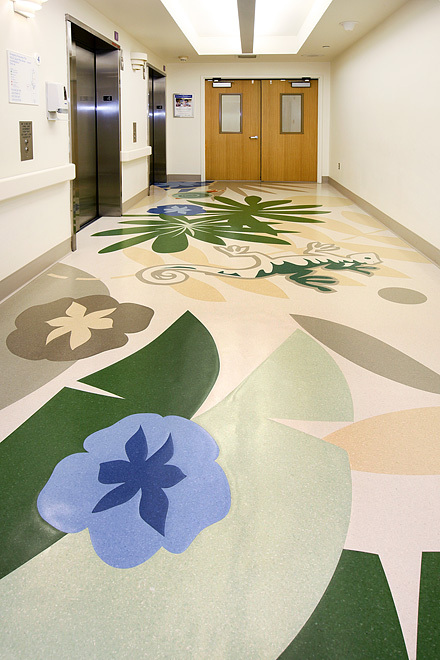 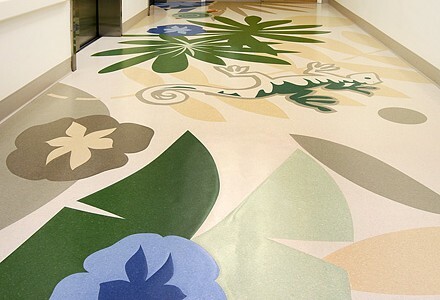 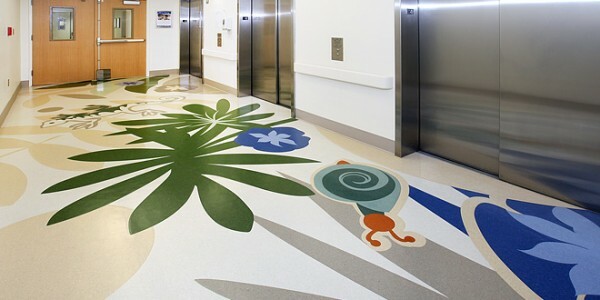 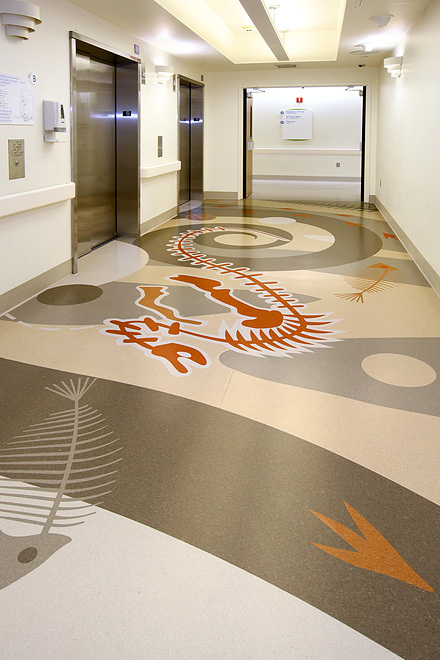 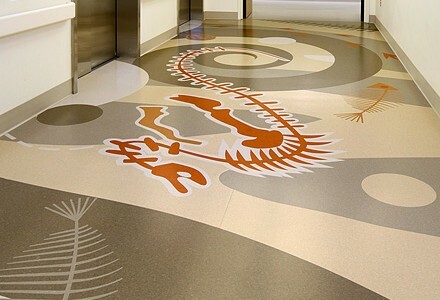 Taking 35 design driven colors and implementing them into exact floor murals, comparable to the art from the mosaic ceramic tile era, was Universal Metro’s second most enjoyable and involved project in our 30 plus year history. 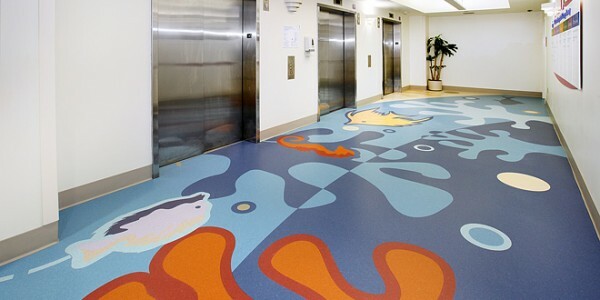 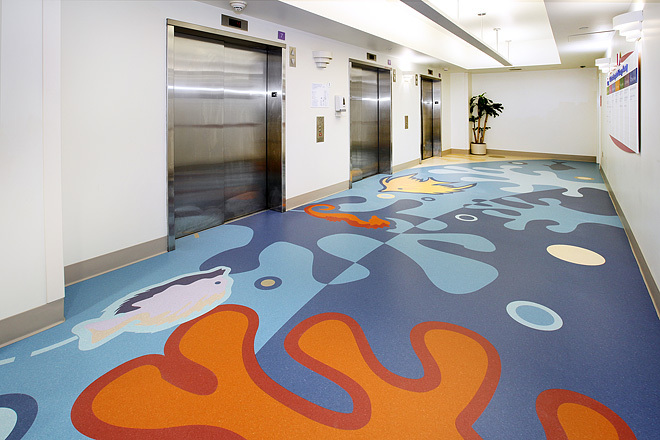 Universal Metro worked closely with Creative Edge in the design, engineering, configuring, and construction of the murals, utilizing 35 colors for 6 floors in order to implement the design intent of the architect team from WBSA. 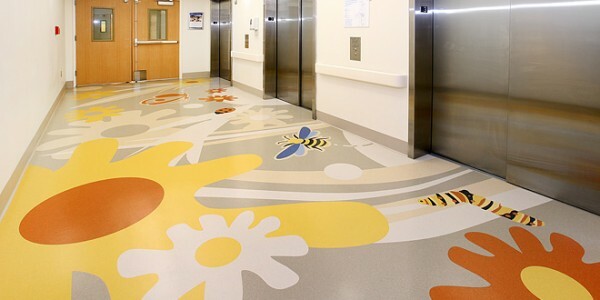 The actual work was precision water jet and then sent in 6′ x 6′ puzzle size pieces inside large 7′ x 13′ foot crates to preserve the vinyl from damage, edge curling, and tears which are common in many designs. 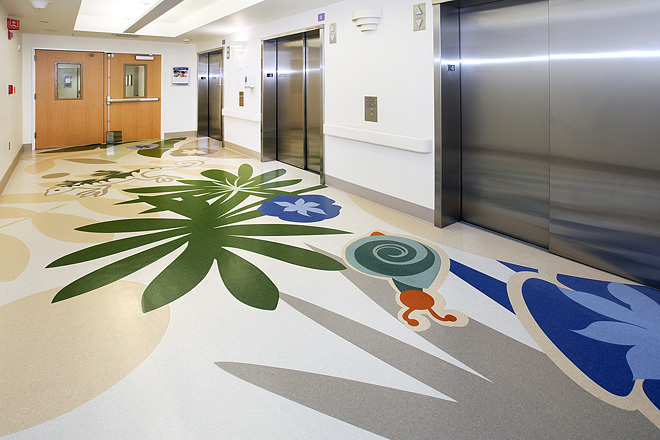 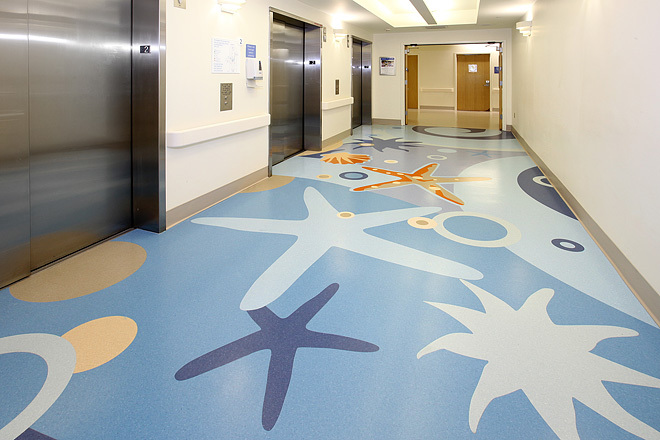 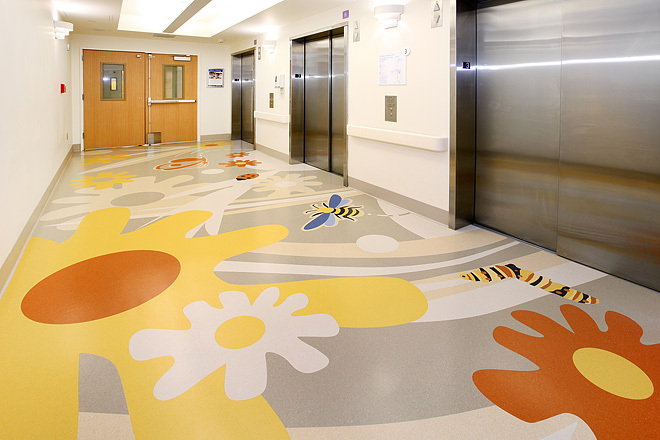 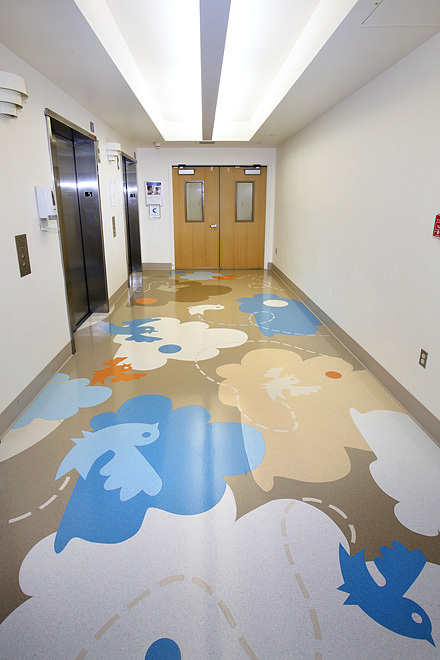 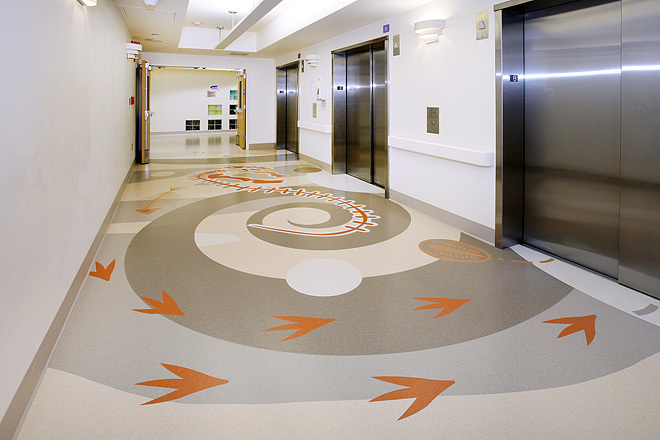 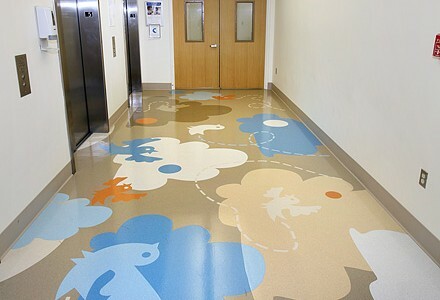 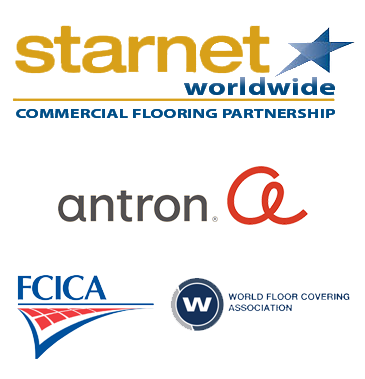 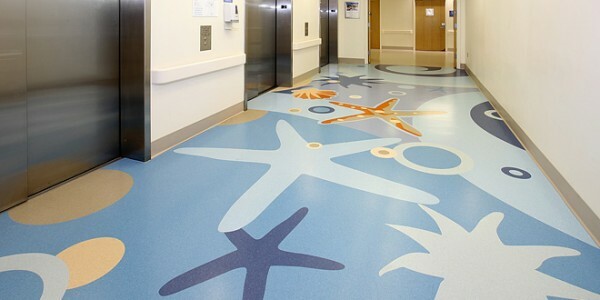 With the partnership of Armstrong’s and Ardex’s technical teams, Universal Metro was able to seam seal every edge in order to preserve a long-term floor that will not shrink, fail, collect dirt, and most importantly, be a bright light to the families that visit CHOC each day. 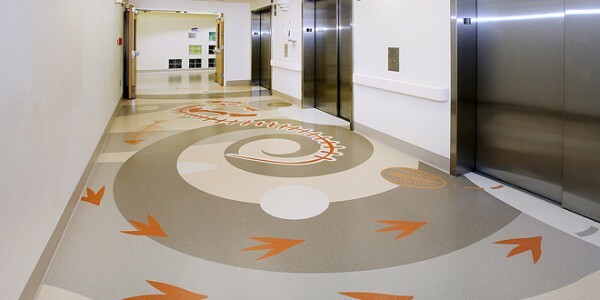 All this work was completed in an active hospital, installing over 50,000 SF with class III Infection Control processes to insure the safety of the patients.